We had a victory from 2016 to defend, but nothing went to plan this day. On the third lap, Susanne punctured and could not return despite efforts from Tone to bring her back to the bunch. To make it worse, our captain for the day, Nina, punctured on the last lap. So no result for us, Coryn Rivera (Team Sunweb) won. Ingvild raced alone against the rest in this Norwegian cup. 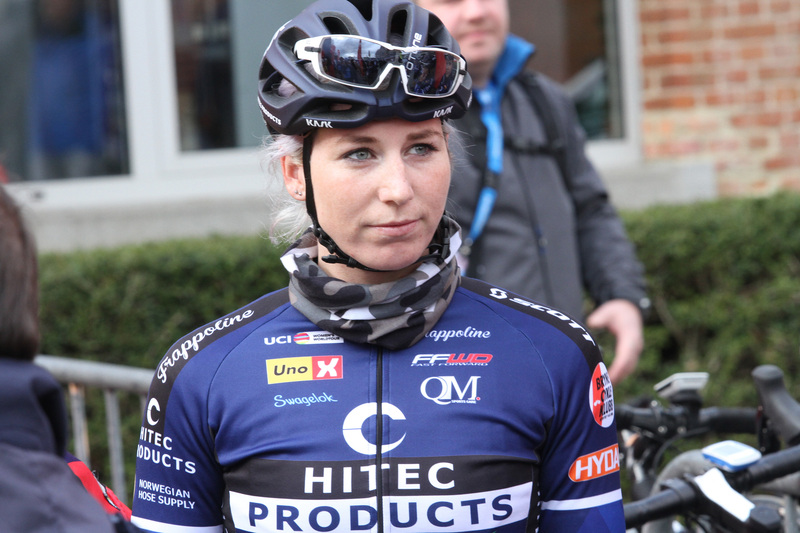 2 riders from CK Victoria escaped and Ingrid Lorvik won. Ingvild attacked the bunch in the last climb and took the last podium spot. 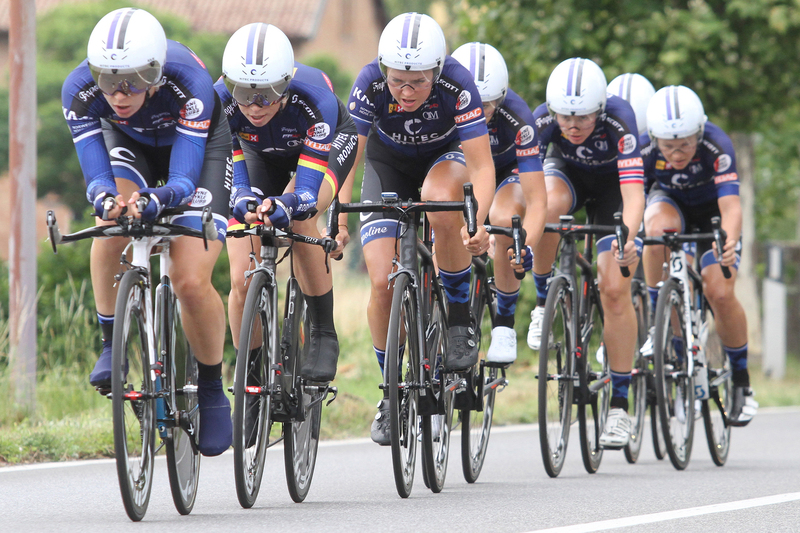 The team took on their second stage race this summer on the border of Belgium and Nederland. Therace started with a 1.9 km prolog, where Susanne was our best with 11th. On the first stage, 2 riders awat, we did a leadout for Nina for the 3d place, but went a little to early and no result. To make it worse, Vita crashed and was taken to hospital with a broken finger. 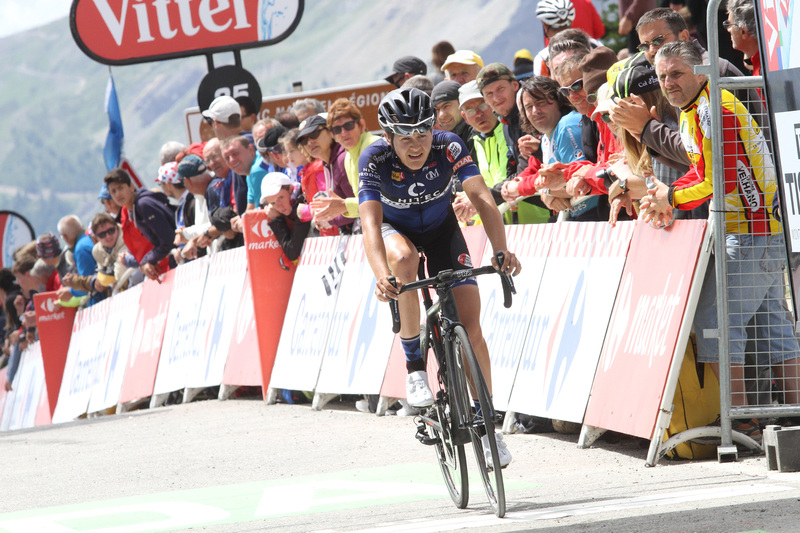 The next day started with a short road race, stage 2A. 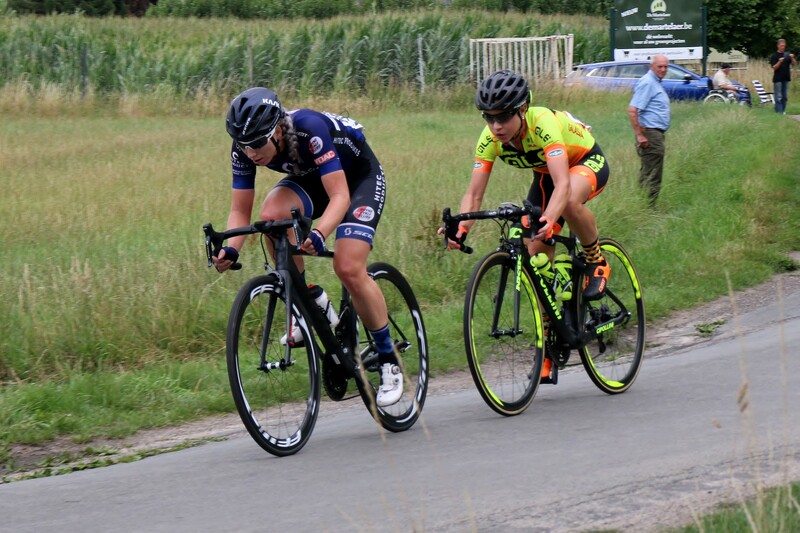 Again 2 riders escaped late, Tone and Ingvild worked hard to keep it back but, couldnt, Nina was 3d in the peloton sprint and 5th overall. Cecilei was having a bad day and decided to not start the ITT on stage 2B. Marianne Vos was best on the day, again Susanne sis a good TT and was our best with 11th. On the last stage, Nina went in a long breakaway with Trevisi (Cipollini team), tha thad at the most 1:05. 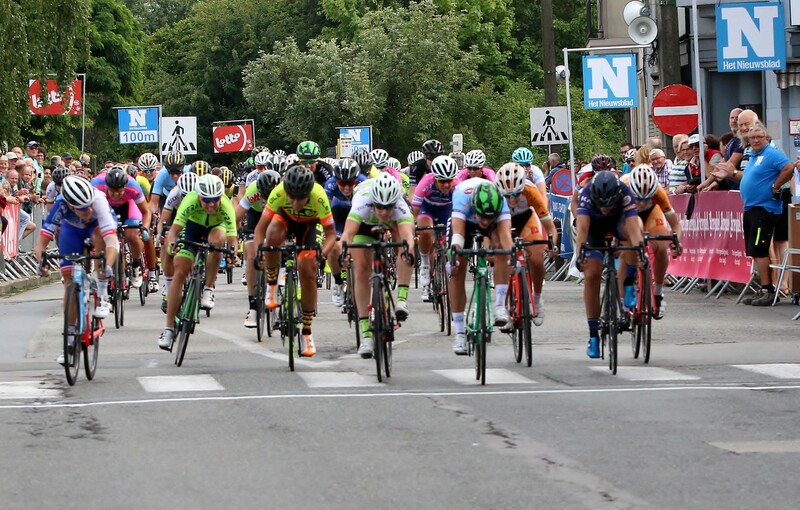 They where catched with 10km to go, and today it sticked together for a bunch sprint. Susanne did a great sprint and finished 3d, behind overall winner Marianne Vos and vd Ree (Lares Waovdeals). In the GC Susanne finished 9 and Nina 18. 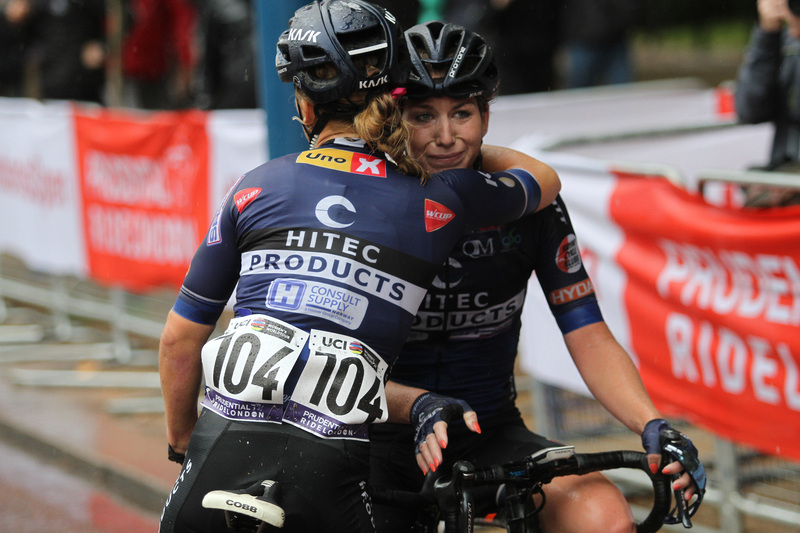 It was a encouraging stage race, Susanne delivered again, Nina was strong, Ingvild in progress. The only really bad thing was Vitas little finger, which was broken.